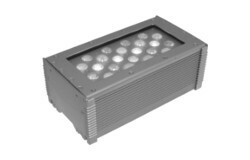 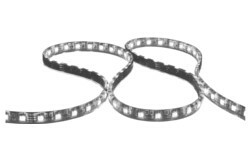 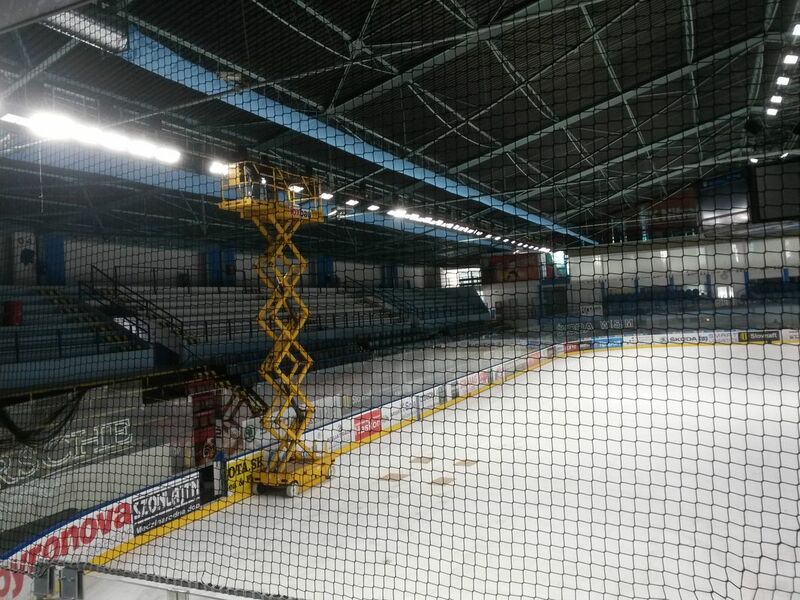 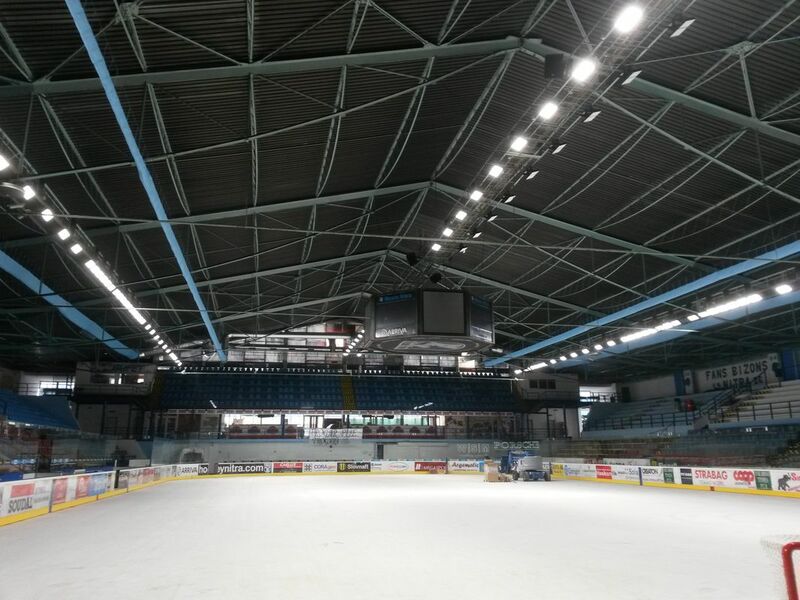 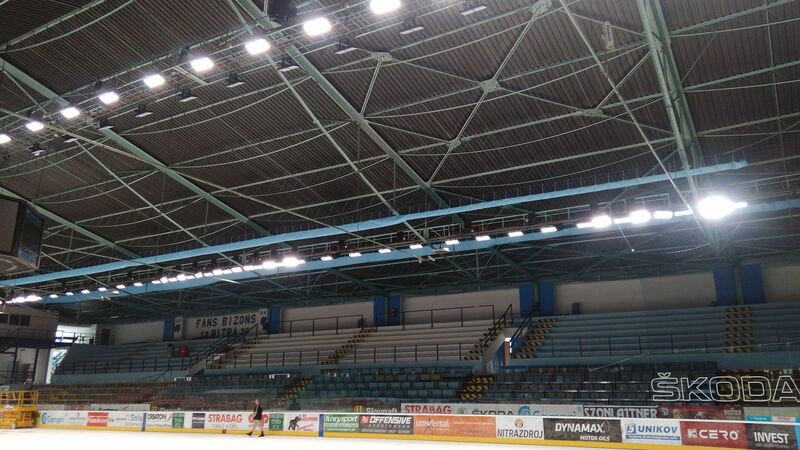 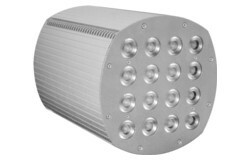 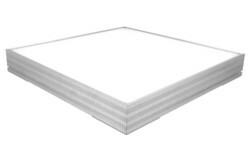 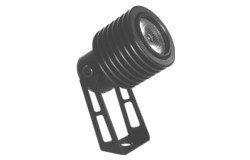 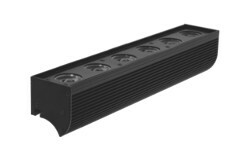 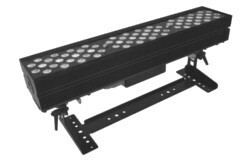 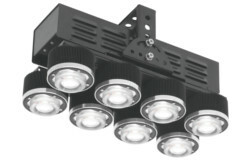 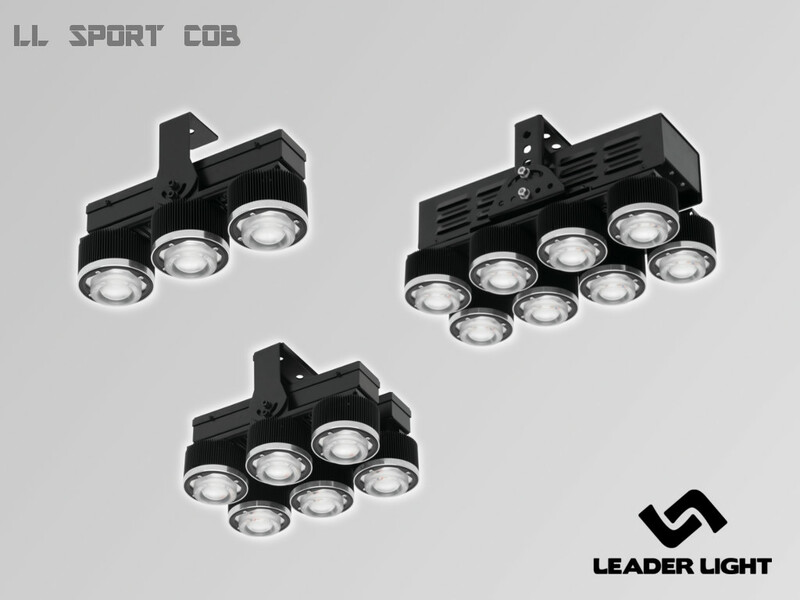 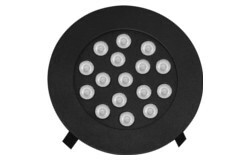 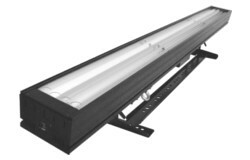 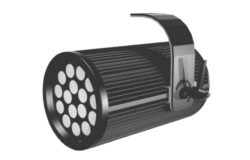 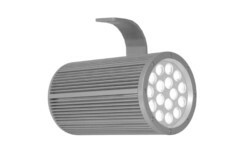 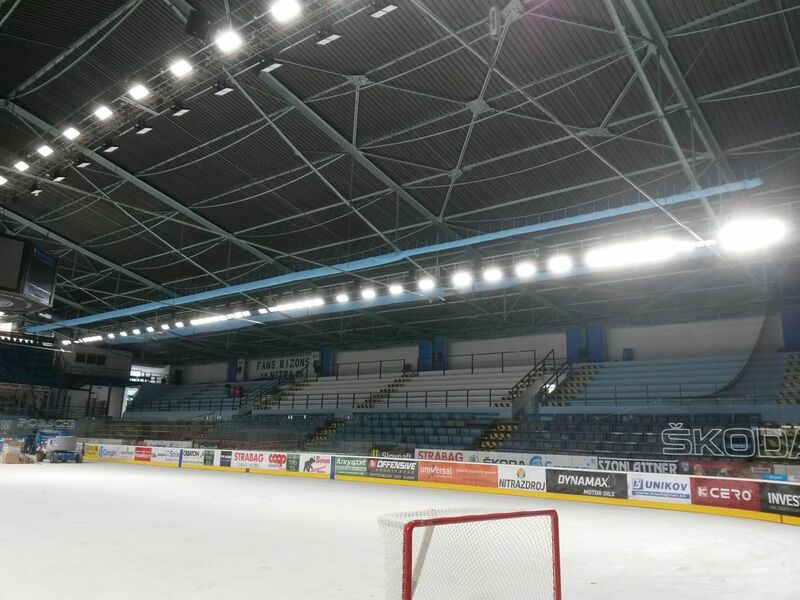 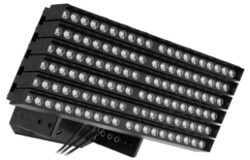 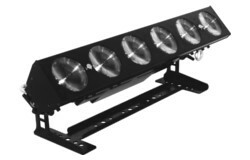 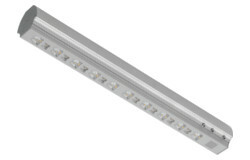 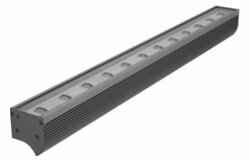 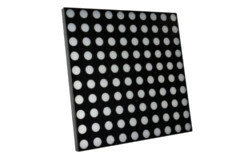 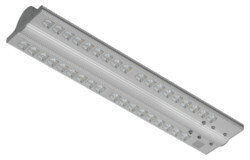 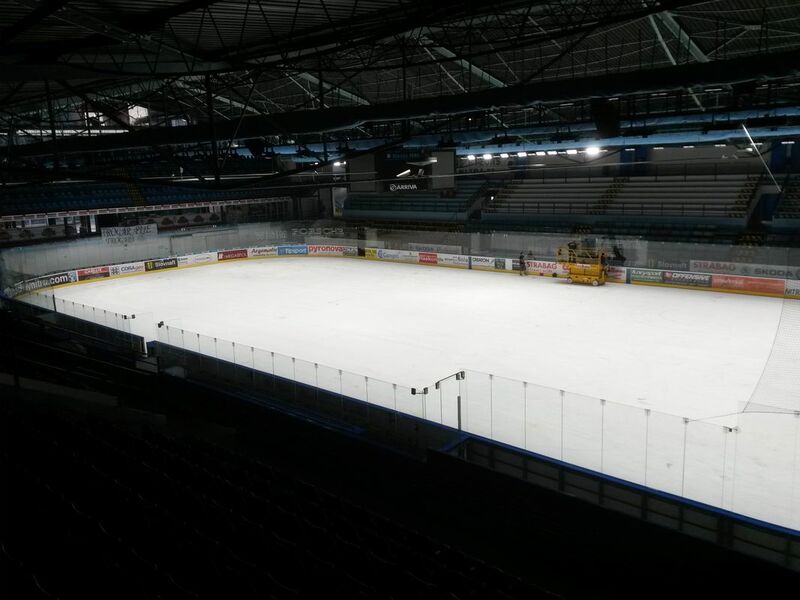 LL COB is a unique highpower LED luminaire designed for large arena lighting. 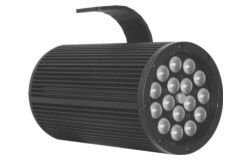 Especialy its parameters as high performance, color temperature 5600K and high color rendering index CRI90 make it ideal for sports area lighting for television. 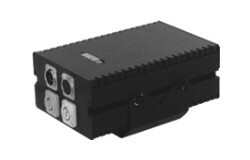 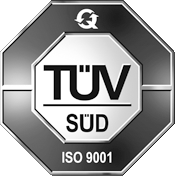 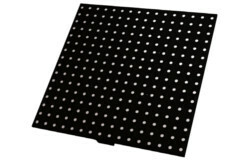 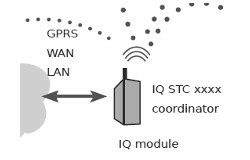 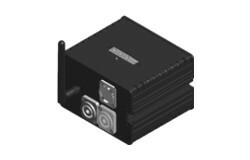 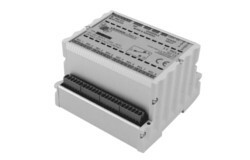 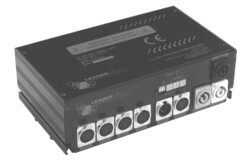 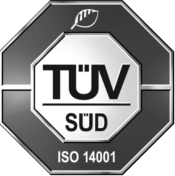 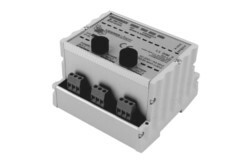 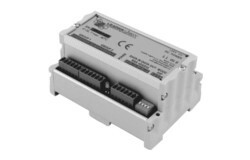 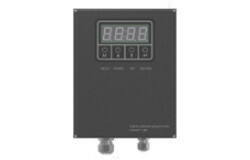 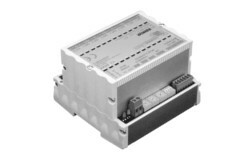 The basic version can be extended with electronic modules. 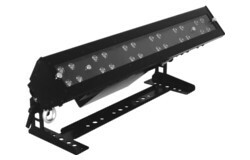 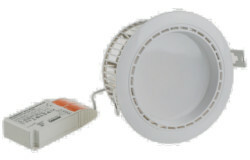 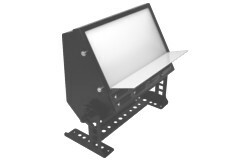 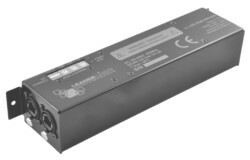 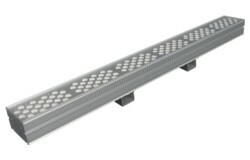 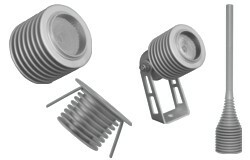 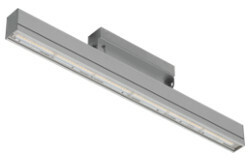 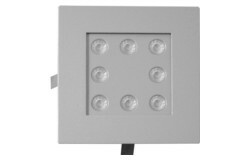 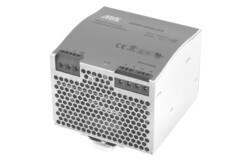 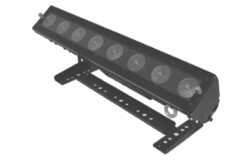 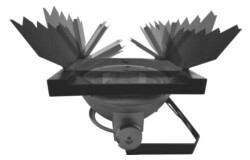 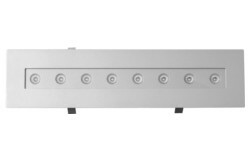 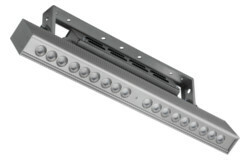 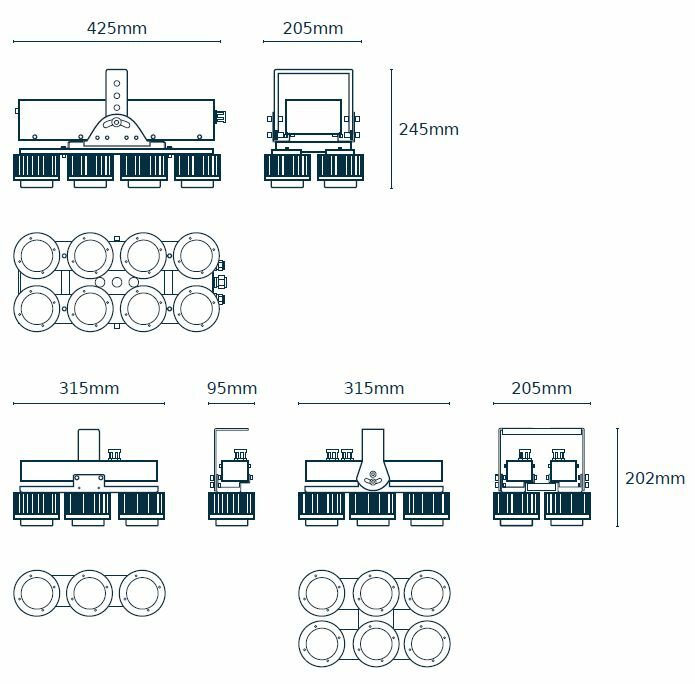 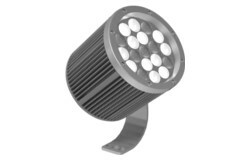 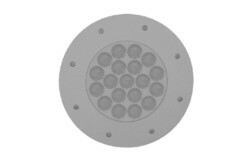 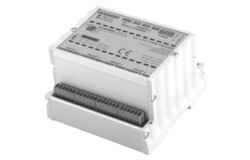 The luminaire is supplied complete with driver and bracket for surface mounting.